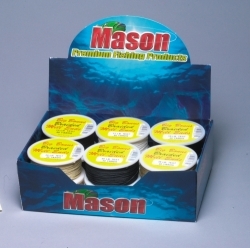 We offer the highest quality products for the discerning fisherman! 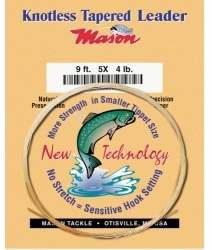 For international orders please contact us at 1-810-631-4571 or toll free 1-800-356-3640 for shipping and pricing information. 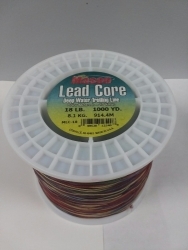 Leadcore is now available in 1,000 yard bulk spools!